Unless your home is regularly maintained, it will wear and tear easily. So what is the best way to maintain your house? 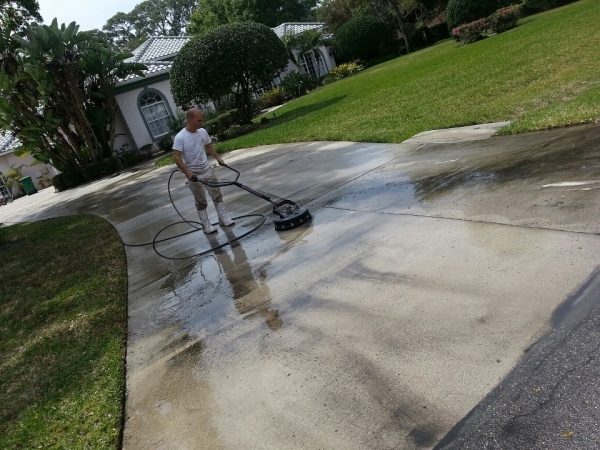 Pressure cleaning is the best treatment you can give your home. Pressure cleaning effectively clears every area of your home from dirt, mold, chalk, insects and other debris. Through pressure cleaning, you can increase the lifespan of your home at a budget-friendly cost. It creates a healthy home. The worst enemies of our houses are molds and algae that grow from the combination of humid and warm weather. We all know that these organisms harm our healthy bodies. Fortunately, pressure cleaning rids your house from these harmful organisms thereby creating a healthy environment. It makes your home last longer. Debris, such as dirt and mold, if left untreated result in the rot and decay of your house materials. This leads to very costly external home repairs. Avoid these altogether through pressure cleaning. 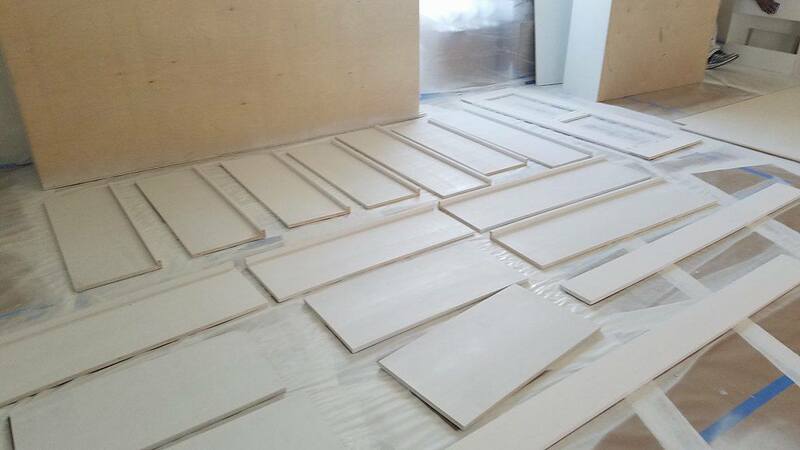 It prepares your home for a makeover. 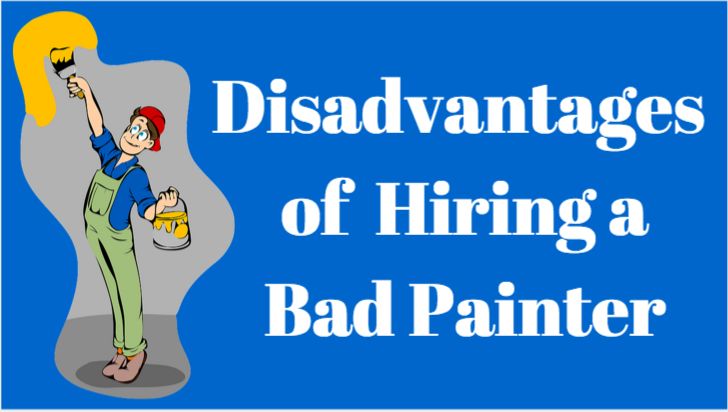 One of the cheapest ways to do a home makeover is through exterior painting. 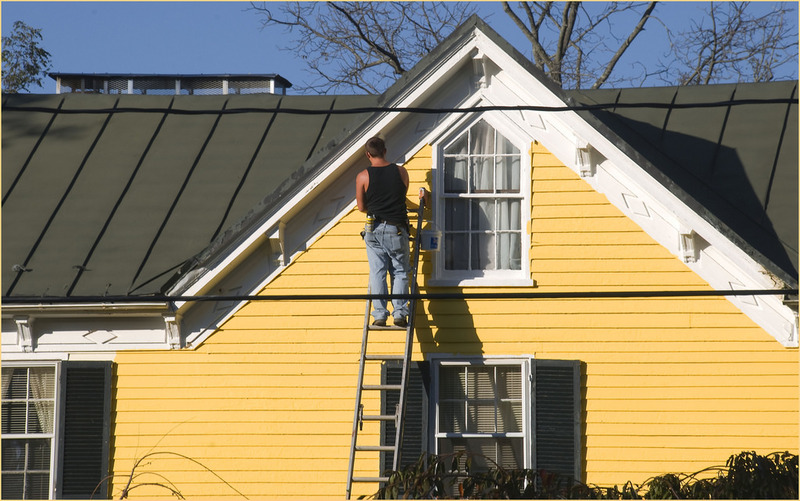 And to get the best results, exterior painting requires proper preparation of the area. You can achieve it through pressure cleaning. Should you do pressure cleaning yourself? 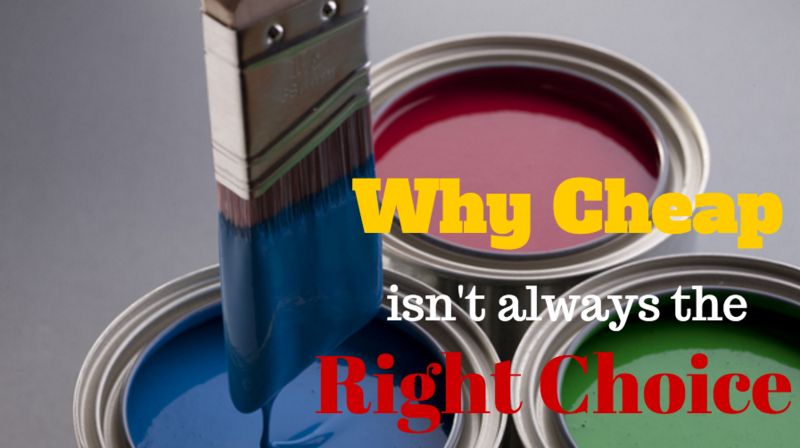 A lot of homeowners attempt to pressure wash their own home because they think it is cheaper. But to there are so many cons of a do it yourself pressure cleaning which is why it is best to have professionals do the job. Pressure cleaning equipment are costly. Renting or buying pressure cleaning tools requires a large sum of money. Moreover, if the pressure cleaner is seldom used, it results to wear and tear of the equipment. This will be the case to your pressure cleaner as the most you will use it is once a year. Avoid all these problems by letting a professional pressure clean the areas of your home. Pressure cleaning takes time. Pressure cleaning is a time-consuming endeavor. It can take long hours to finish pressure cleaning an area depending on the amount of dirt, grime or debris to be removed. Pressure cleaning is a complicated task. Professional pressure cleaners know what they are doing. They will take care of your home so that it will last long. 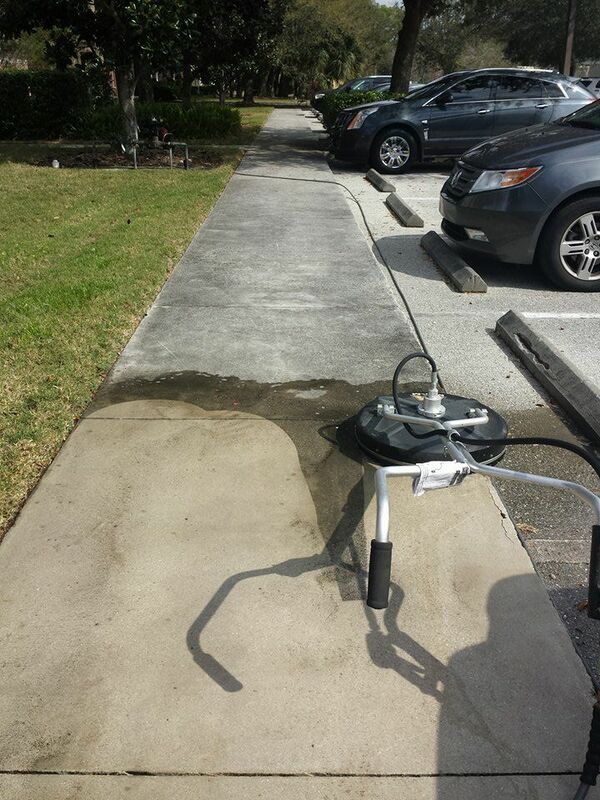 They have enough experience in pressure cleaning and thus hiring them is your best resort. 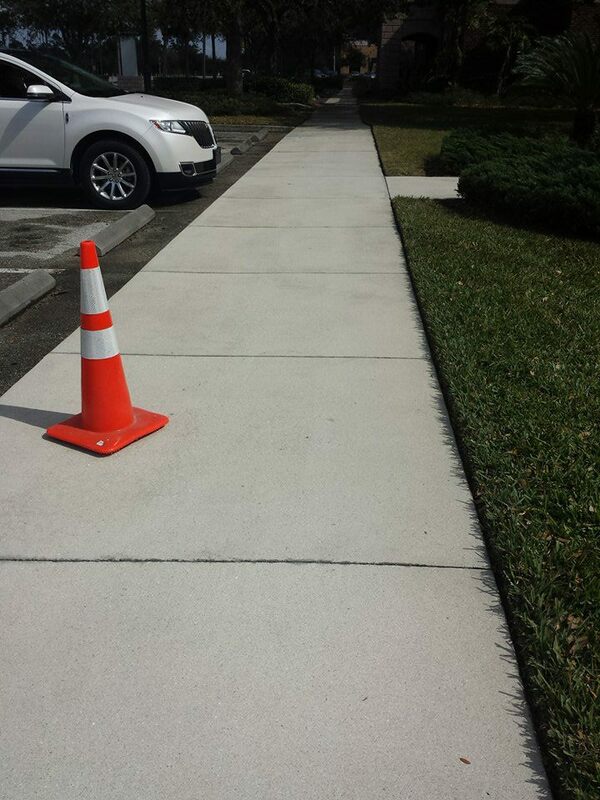 When it comes to expert and effective pressure cleaning services, Kranenburg Painting is the name to be. Just like you, we at Kranenburg Painting want your home to look new again. We take value in long time and trustworthy professional relationships. That said, we ensure to give your property the treatment it deserves. We don’t settle for less as we value most YOUR satisfaction as our customer. Furthermore, Kranenburg Painting takes time to evaluate the condition your home and create an effective plan that would utilize the most effective techniques, tools, supplies, and equipment for the pressure cleaning project. What waiting for? 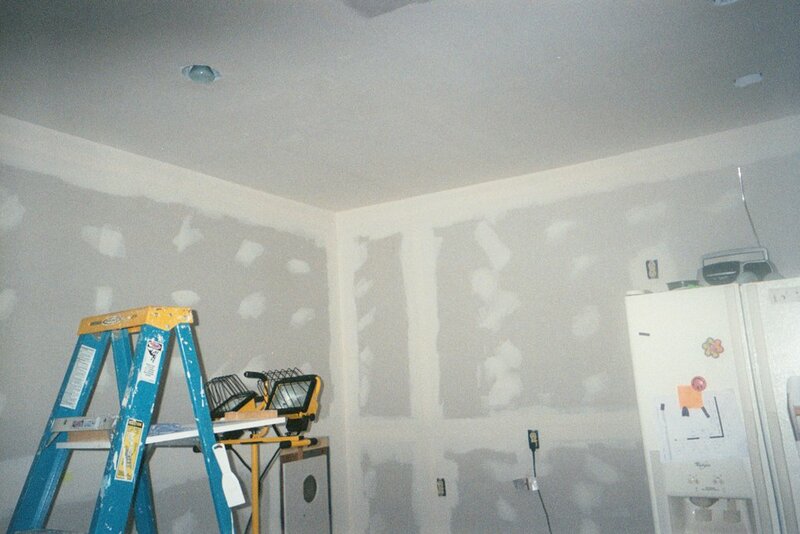 Get in touch with the professionals in Sarasota by scheduling an appointment with Kranenburg Painting today. Just dial (941) 524-2937 or fill out our contact form here.